♫♫♫Balik Kampung~ Oh~~~~Balik Kampung~♫♫♫ Yup! Raya is approaching us REAL SOON! Can't wait to for the Raya festive celebration? Well, Celcom is giving you something here! 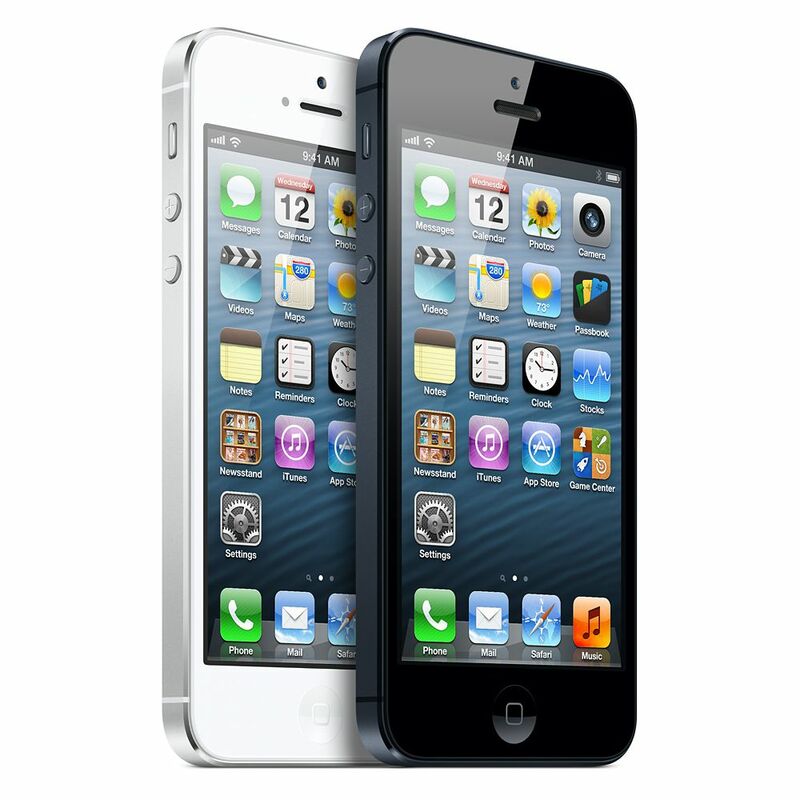 From 11 July - 15 July 2013, you can get yourself a brand new iPhone 5 from just RM1,488 (RRP: RM2,199)! All you need to do is sign up with a Celcom First Data mPro Plus plan at RM88/month (24-month contract). Don't miss this special deal! Quick and visit any Blue Cube or Celcom Xclusive to enjoy this privilege today! For more info, you can visit www.celcom.com.my/personal/promotion/rayapromo?pid=1360826467841 !